Film, based on the same-titled bestseller by Vaino Linna, has actually no plot and may be better classified as a documentary report. It is a recklessly open and hard-hitting production about victory and defeat and life and death of Finnish soldiers during the last war. It's the summer of 1941. 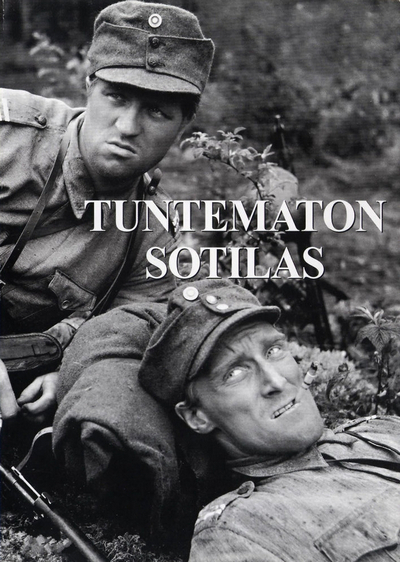 An eastern-Finnish machine gun company receives an order to turn in their surplus equipment. The company is transferred to the front lines. The next morning the soldiers wake to the sound of guns - the war has begun. The Finnish troops attack and quickly move across the border. The young, nervous rookies of the company get their baptism of fire, and the men become familiar with death and the hardships of war. Under strength and badly equipped they fight a superior enemy. The lists of heroes and of the dead seem endless.